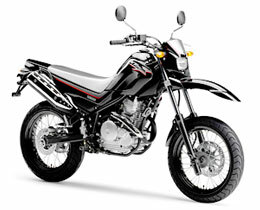 This is a 250cc model proposing a "Stylish, Light Motard." 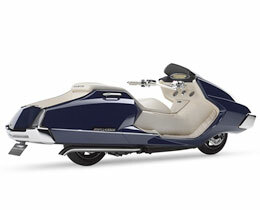 It mounts a reliable air-cooled engine with excellent response on a sharp-looking body. In addition to 17-inch tires, this model has the same flasher lights as the YZF-R series supersport models and the same LED tail light as the R6, this model boasts a refined, sporty look. It is characterized overall by its light handling and stylish body.